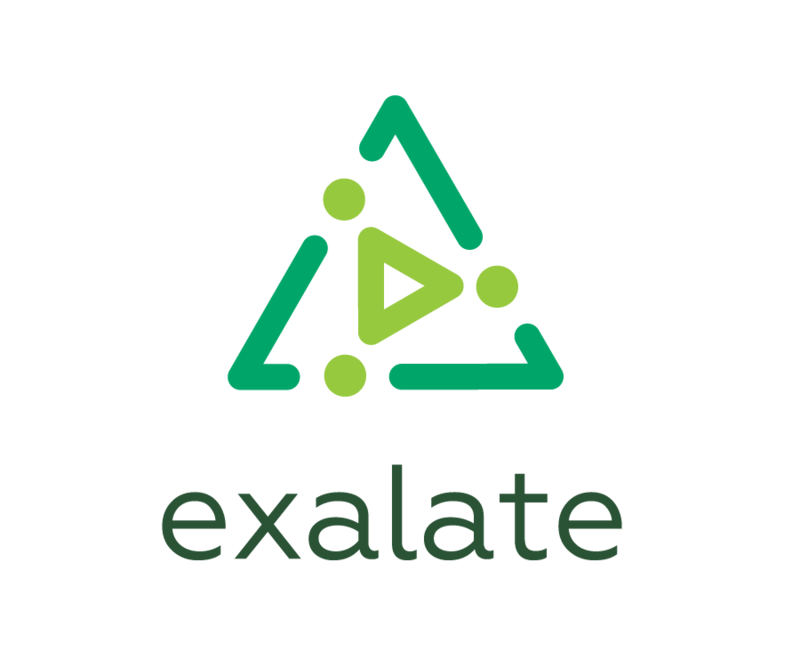 The connect facility provided by Exalate allows linking issues from two existing projects so that these are under sync and any future changes are automatically synchronized. 1 Set up a Connection. Check the getting started guide. 2 Creat a csv file mapping local issues with remote issues. The add-on will load the file and process line by line, ensuring that the local issue is properly related to the remote issue. Synchronization issues are handled through the Error handling screens.